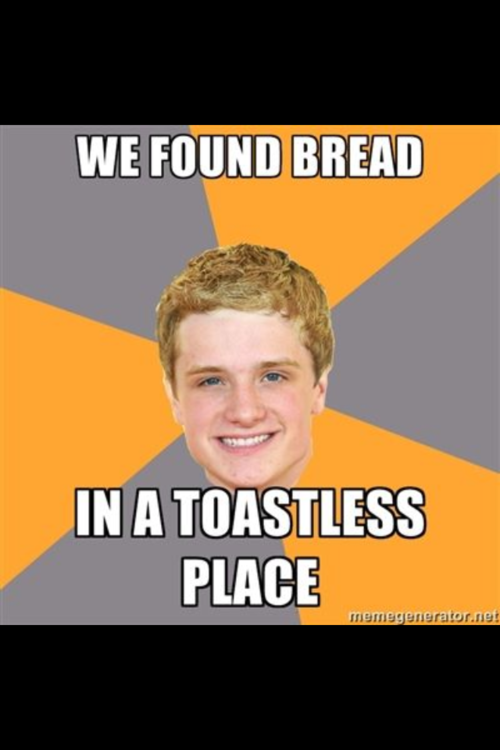 These two Hunger Games memes were spotted by zelphiewolf.tumblr.com. Pretty funny stuff! 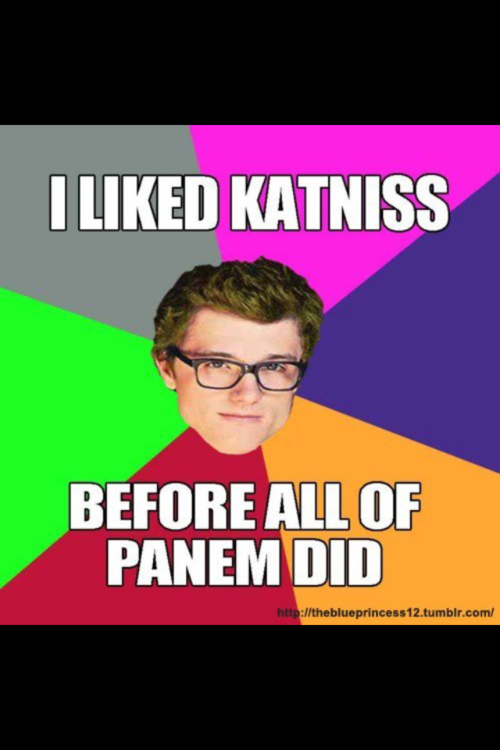 For the record, we liked Katniss before Panem did, too.